Watch free TV channels on your Android device. 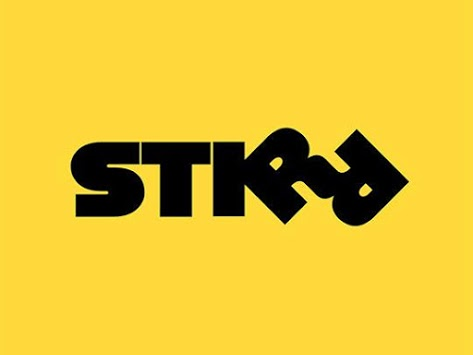 STIRR shouts to all kinds of people with a little bit of something for everyone -- LIVE local news, TV series, LIVE sports, movies, the latest viral videos and much more. What’s the catch? There aren’t any! No hidden strings (or cords). 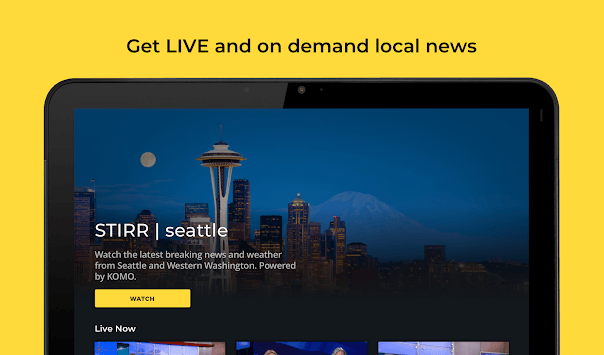 STIRR includes an exclusive new local channel featuring live news and programming based on where you live. 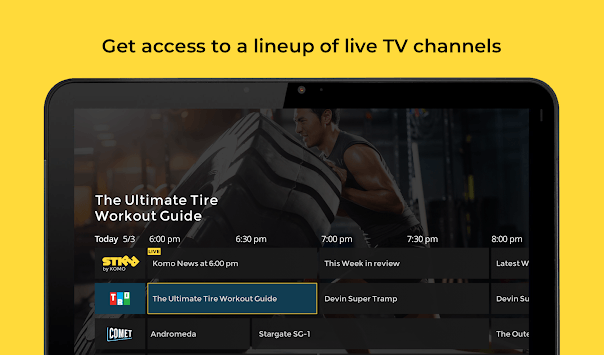 STIRR is FREE TV, your way. Watch when you want and how you want. Download the STIRR app today.